Our goal was to add an ultra-wide angle camera [on our phone]. Three high end cameras is very expensive, they cost much higher than the four cameras on the other [phones]. Putting 4 lower-end sensors on a phone is very easy to do. While putting three high-end sensors is very difficult. Not only is it very expensive, but it’s very difficult to make. By removing the monochrome camera, we made room for an ultra-wide angle camera, a 16mm lens, so consumers have a wider field of view. But we’re also relying on the improved qualities of the main sensor together with the improved ISP to replace the monochrome camera. Having a monochrome camera would definitely be better but that would have meant having four sensors. I can’t say that. Not necessarily, because the quality is already good enough. It’s easy for us to do 4 or 5 camera systems but it will come at the expense of quality. The 4 cameras on those other phones is much lower than our three. We have 3 high-end cameras. Another way to think of it is: a naturally aspirated six cylinder engine does not perform as well as a twin-turbo 4-cylinder engine. Yes, you can see how it worked out with say, the double-sided Dual SIM slot. This was invented by Huawei for the Honor Magic phone. You also see everywhere the hybrid SIM slot which can take a second SIM card or a microSD car – that’s also something invented by us – that’s our global patent. Today it’s a global standard but it was invented by Huawei. Yes, we would hope all manufacturers to make Nano Memory cards. We’re allowing everyone in the industry to manufacture this memory. 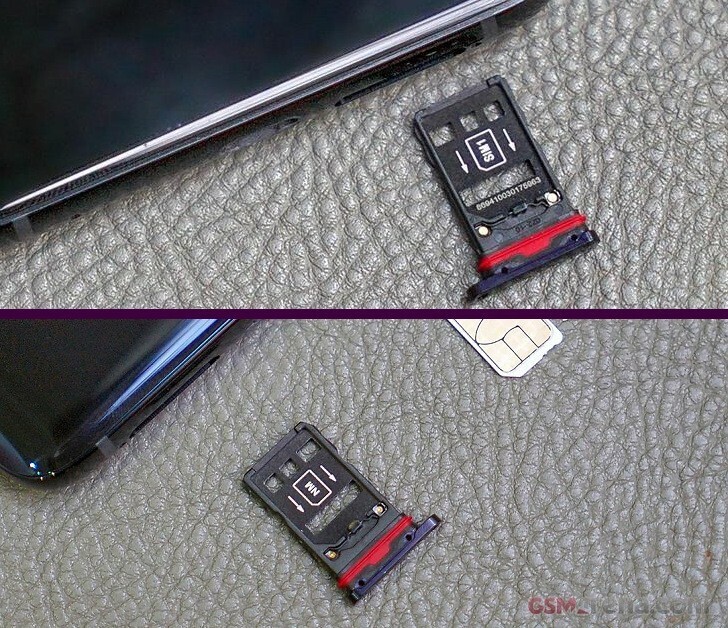 Today, it’s Huawei, but later many companies can make them – all the microSD manufacturers. We would need adapters for the Nano Memory so we can plug them into our computers. Yes, we have adapters for that, they are very easy to do. But other manufacturers are going to make them as well? Yes, in the future. We do this for the entire industry. We hope this becomes the next industry standard. We’re open to work with anyone. Currently we have the patent open for all manufacturers to use freely, the entire industry can use it. But it’s still our patent so the rights are ours. 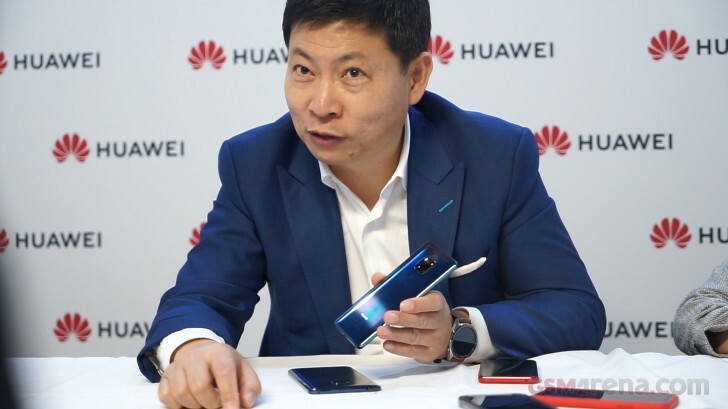 Can you give an update on Huawei’s efforts toward breaking in the US market? In short term, the US market is difficult because most phones there are sold through the carrier channels. Currently, there are some reason that don’t allow us to work with these channels. So our focus is the global market for now. Do you see that changing anytime soon? Yes, we hope it does. We are waiting [for the right opportunity]. I think so. I’ve been using the Mate 20 X every day and I can see my emails much more conveniently. I don’t have to spend as much time on my PC. We also introduced the gesture navigation, which makes much easier [to operate the phone]. It reminds us a bit of Apple’s gestures under iOS. Many companies are working on foldable phones, which will be released maybe next year. What is your take on this form factor? I can’t talk much about it, but we have a foldable phone, a 5G one, currently under development, it’s in lab testing. It’s very interesting. When can we expect either a foldable or 5G phone from Huawei? I can’t give you a concrete time, but it will definitely be next year. Oh, no, that’s was terrible. That was a bad idea – to have a gap. No, ours will fold out to a large screen size and it will not have a gap. You wouldn’t even need to carry a tablet or a PC with you – you will have a large screen on your phone. The screen on the Mate 20 X is already big but for some – they need an even bigger one. The Mate 20 X has a screen as big as that of the first Android tablets. But it doesn’t feel that big as the numbers suggest. Yes, we made it really compact. I love it. And it never runs out of battery. 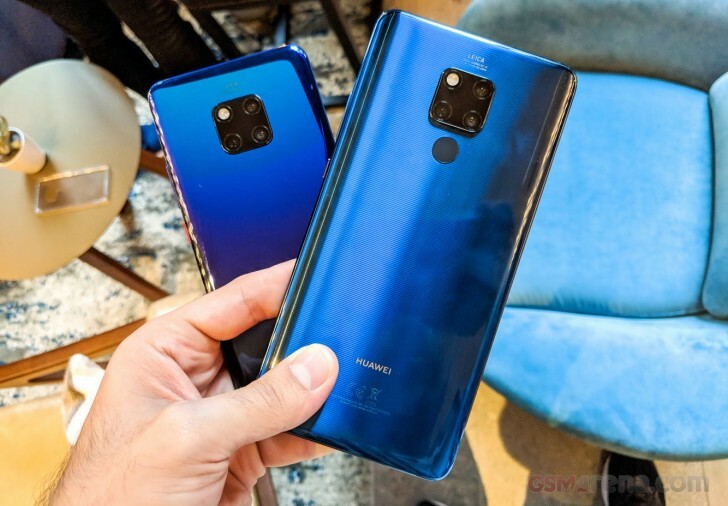 Is that your favorite devices among the new Mate 20 phones? Personally, I love this one. I use the phone not only for fun but also for work. I have a lot of work emails and messages and it’s very good for that. This morning I woke up at 4am, all jetlagged, and I didn’t need to open my PC at all. 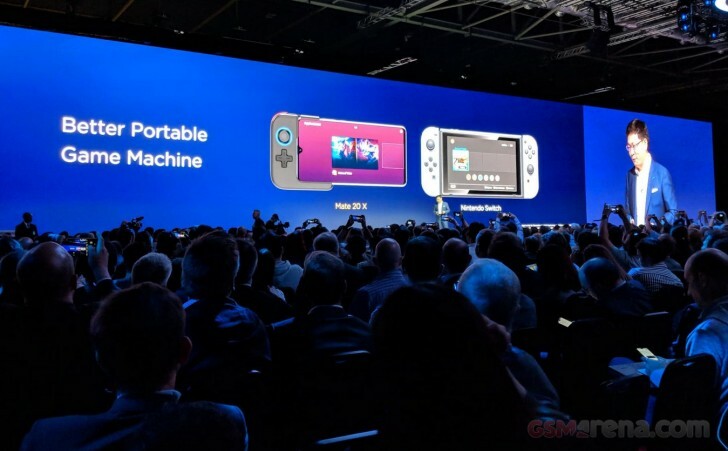 During the Keynote, you compared the Mate 20 X to a Nintendo Switch. Is Huawei after the mobile gaming segment, perhaps even compete against handheld gaming consoles? Yes, you can see this (Mate 20 X) is a better experience than [the Switch] for the young people. I don’t have time to play games myself but this is a better gaming solution for young people. So will it be targeted as a gaming device or a productivity device? Both. It’s for both Work and Play. Everybody is talking about 5G, what benefit do you think it has for the industry? 5G has faster data speeds and lower latency. There are 7 billion people on the planet, but the machines are 7 trillion and they can be all connected. So 5G would allow for more connections, it’s not only the speed improvements. While 4G LTE was made for connecting people, 5G’s low latency means machines can take advantage of it, particularly autonomous driving vehicles, which requires very low latency and quick responses. It would also allow you to connect your phone to the cloud for real-time AI services. It will send your search queries and voice commands immediately to the cloud, where they will be processed and a reply will be available immediately on the phone. Right now, real-time translation has a hard time catching up with me talking. Right now, 4G is fast and it looks as if it’s enough and that we don’t need 5G but the truth is that AR, VR, AI, and all cloud services can all benefit from 5G. Should we expect midrange 5G devices next year? I cannot disclose that at this time. I know the answer but I am not allowed to share this. How do you compare the Mate and P series today? The Mate series is about productivity, performance, and gaming on a larger display. Meanwhile, we focus the P series on camera innovations for a disruptive camera experience that leads the competition. The Mate series phones are bigger and provide better battery life and higher performance. Huawei previously announced only one Porsche Design phone per year in the past. Why release two this year? Now you have one based on the P series and another one – on the Mate series. 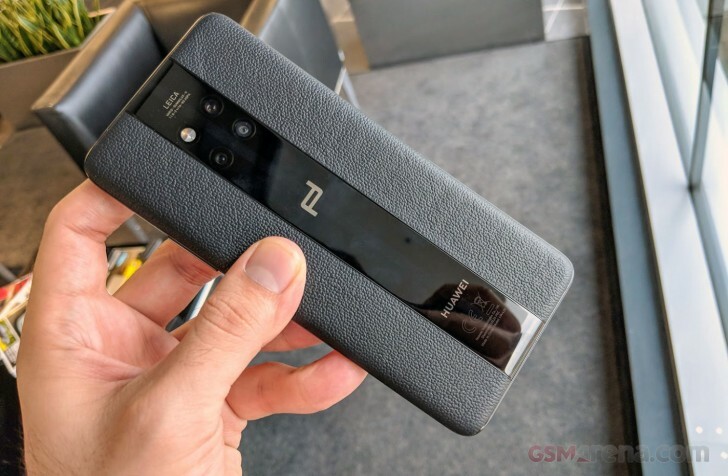 Is the future Porsche Design going to launch with the next Mate or P series? There is going to be a focus on the Mate series. Oh, that’s not a good idea. The mechanical parts take up a lot of space and also makes the water and dust proofing impossible. They make the phone thicker and the battery smaller. You can see that the screen notches are getting smaller – like on the Mate 20. We could have made it IP68, but IP53 is enough protection from water damage for most people who might drop the device in water and quickly fish it out, it’ll be okay. IP53 is also a little bit cheaper. 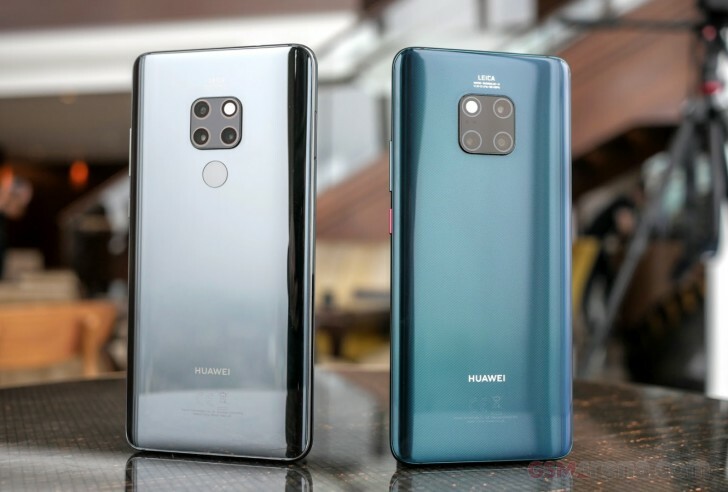 The Mate 20 Pro is the first non-Porsche Design phone to surpass the EUR 1000 mark. Is there a reason why that pricing was chosen considering how often the Mate series was often compared to the iPhone XS during the keynote – a phone which has a similar pricing – and do you think we’re getting to the point where smartphones are too expensive? Today, customers expect better phones with better technology. If you compare the Mate 20 series to the iPhone, we’re priced more competitively. But our technology is better – we’ve got longer battery life, bigger screens, better cameras – we’re leading with the technology in our devices so that’s why we can increase our price because the cost is also very high in order to achieve such hardware. The contoured display on the Mate 20 Pro, for instance, is far more expensive than a flat screen. The costs are almost double. Even the flat display costs more than $100 dollars. We have many devices in the mid-tier so consumers aren’t out of options in the 300 and 400 dollar range. They have the choice. How do you differentiate between Huawei and Honor? Honor is Huawei’s e-commerce brand with pricing that’s more competitive than Huawei. Huawei is about all the latest technology and the most premium devices, which cost higher. Honor is using a mass-market technology and comes with a very competitive price. The devices are sold on the e-commerce channel only to keep costs down. This allows to offer lower prices than the traditional channels. Will the Mate 20 X be available in all markets? Currently, availability is planned for limited markets. We will not be bringing the Mate 20 X to the EU this year, but there’s a possibility it will come to EU later. We already have 2 high-end phones and three would be too many. Also, this screen size – I really love it – but the European consumers are more conservative and prefer smaller phones. Our phone is similar in size to the iPhone XS Max but ours fits a bigger screen in the same body. But with the iPhone already in the market, perhaps perceptions will change. Perhaps more consumers will accept the large screen phones. The Mate 20 X is only launching in China, Asia, and a few other markets. We introduce advancements in battery technology every year. Like with our new Super Fast Charging – it not only requires improvements in the charger, but also in the battery technology as well. It’s very difficult to provide such fast charging while keeping the battery safe from explosion. It requires a lot of technology and know-how and it drives up costs as well. And just so it’s clear, we are also limited in the battery capacity so that the 40W Super Fast Charging remains safe for users. We could have easily put a larger battery, 4500mAh, but we impose limits for the safety of the user. And while we are on the topic of charging, I would like to remind you we provide more value to the consumer in this respect – we provide the 40W fast charger in the box. Compare that to the 5W charger Apple is providing. 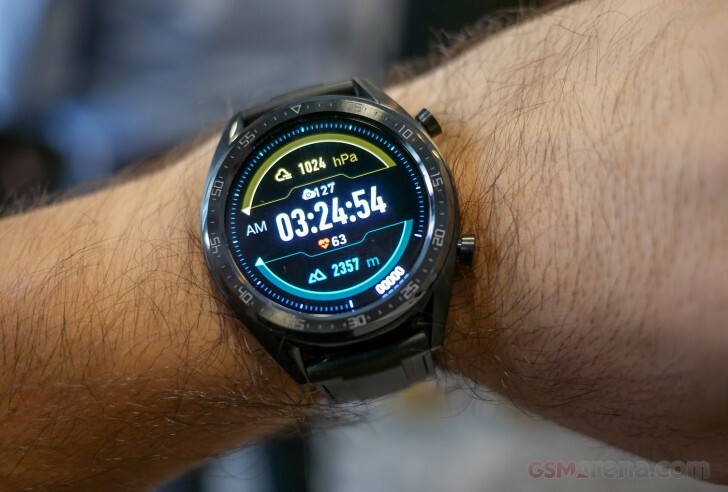 You just launched a new smart watch [the Watch GT] with your own operating system [Light OS] instead of Wear OS, why is that? Are you going to make a watch with Wear OS soon? I am not allowed to share more details about this. This smartwatch runs our own OS so that it provides longer battery life. But we have a continuing partnership with Google and we are not abandoning Android Wear OS. We still have Android Wear smartwatches but the battery life is shocking. It’s the same with the Apple Watch. But with this smartwatch [the Watch GT] the battery life is two weeks. I’ve been using my watch *shows smartwatch on wrist* for several days already and I still have 83% battery left. And it has constant heartrate monitoring. And it supports mobile payments. But battery life was the primary reason we used our own hardware and software OS for this smartwatch. But we also support Android Wear. So the consumers have a choice. But me personally, I prefer the longer battery life. So thank you for your time. Enjoy our latest phones. And don’t miss checking out the new gesture navigation. Thank you, see you soon!